You’ve been lifting the dumbells, munching homemade healthy lunches at work, and to re-hydrate, you’ve been drinking a lot of coconut water. 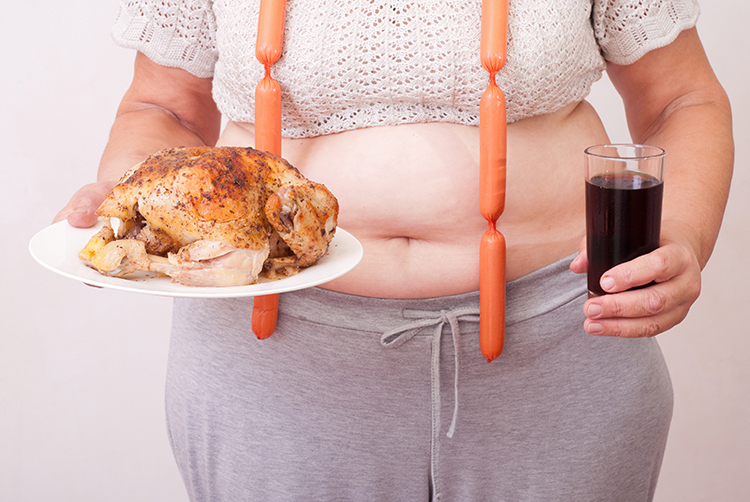 But you don’t seem to drop any pounds, and your belly doesn’t seem to be getting any tighter. Have you even checked if your pants still fit well or you can hardly button up? You don’t have to worry because all weight loss issues can be resolved. Let’s explore the flubs that could be preventing you from achieving a flat tummy and understand the mistakes that women make when losing weight. Ladies, while you are yogi spending some quality time on the mat listening to the inner self, you should also bring that mindfulness to the dinner table. If you are the type of person that eats your meals with fork and spoons, when it comes to Japanese and Chinese food, you have to use the chopsticks. 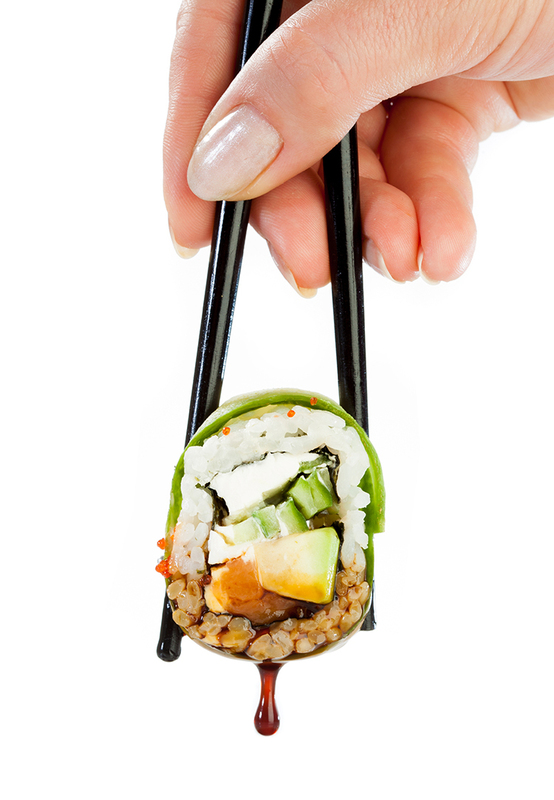 Chopsticks will help you eat a little slower than using a fork. They are the best tools to use when eating from ramen bowl and sushi roll to help you slow down while promoting mindful eating and you consume fewer calories. Just one soda per day or a week and your belly will never drop that fat. 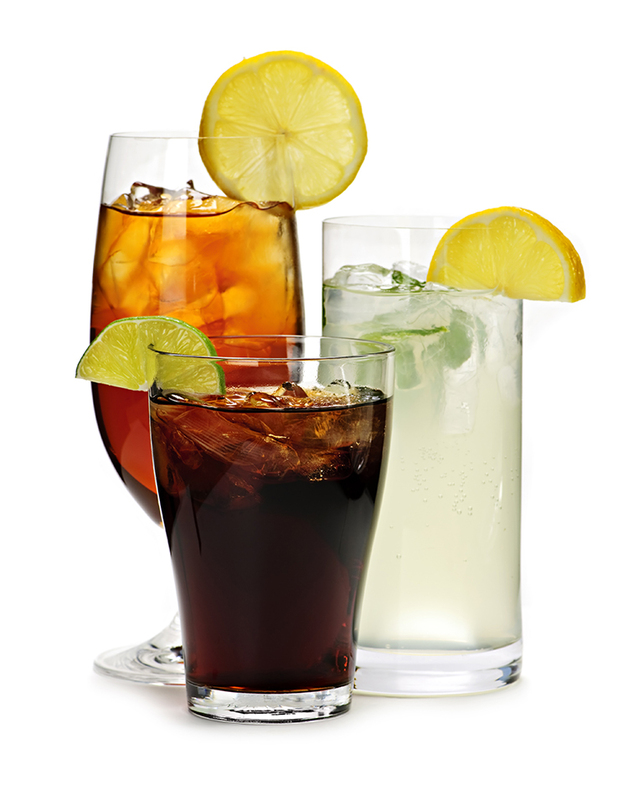 According to research, sugar-sweetened beverages like soda, fruit juice, sweetened coffee or tea have many calories that can boost weight gain, especially around your abdominal area. Instead of orange juice, try plain water with slices of orange or lemon, and instead of fruit juice, make a smoothie or water with infused herbs, veggies, and fresh fruits. Rather than going for a soda, grab a mug of tea. These alternatives will help you get rid of the fat around your waist. 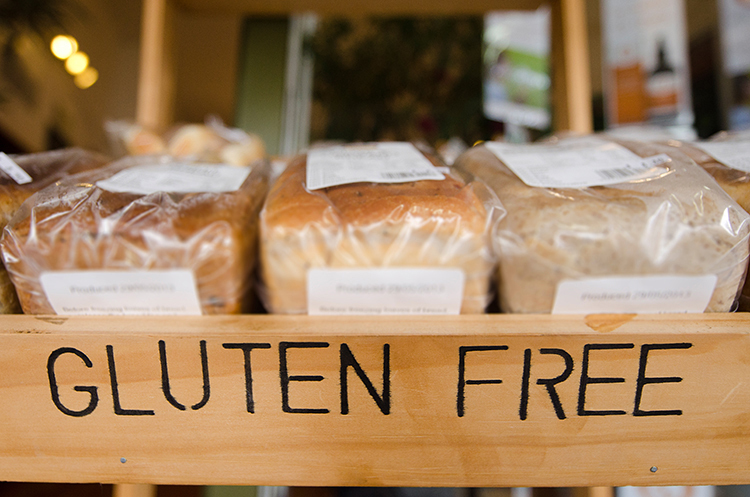 Most of the so-called gluten-free types of bread are actually refined grains. The most popular of them all is the rice flour. Apparently, these gluten-free types of bread have double the amount of carbs that whole-wheat types of bread have. According to Sarah-Jane Bedwell who is a nutritionist and author, people who indulge in whole grains have less belly fat than the ones who eat refined grains. If you have to go gluten-free due to celiac disease, opt for gluten-free types of bread which are made with whole grains and a mixture of seeds such as amaranth and millet. Are you the girl who eats just an apple, a handful of almonds, maybe one or two squares of chocolate, or an orange? You are doing it wrong actually. You probably thought you were doing yourself right spreading those meals out, and they were helping to speed your metabolism, but that wasn’t it. A study showed that eating over three times a day had almost no impact on food intake or appetite. 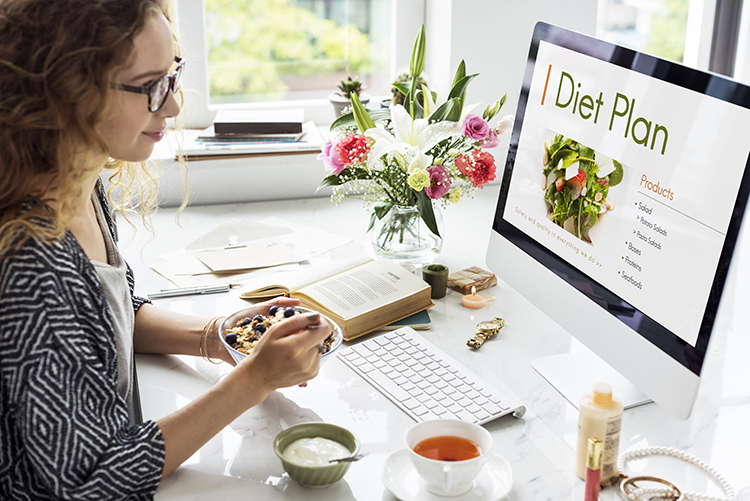 According to nutritionist Lia Hayim, if you like eating small meals before the day comes to an end, ensure that they are small and light to reduce caloric intake. However, eating frequent meals and snacks is recommended. 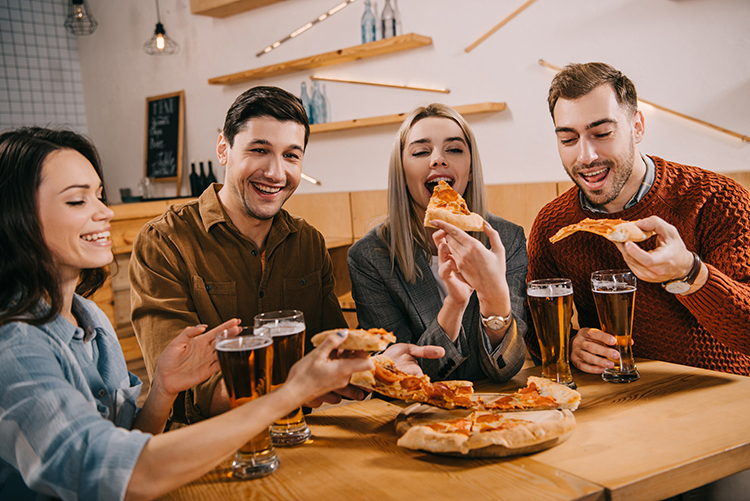 Even though you can walk into a restaurant and order your food of choice and opting for a healthy take, you can’t be able to control the amount of fattening ingredients, salt, or oil in that food. In fact, you may not be aware of the exact products used there. Studies have indicated that those who prepare between six and seven meals at their home kitchen consume fewer calories than the others who cook less and eat out. Find what you love eating and prepare it in your home. What a waste of the egg and its nutrients? Eating the whole contents of an egg is recommended. The silky golden yolk to be particular is the source of vitamin D, and it’s the vitamin most people don’t get enough of. 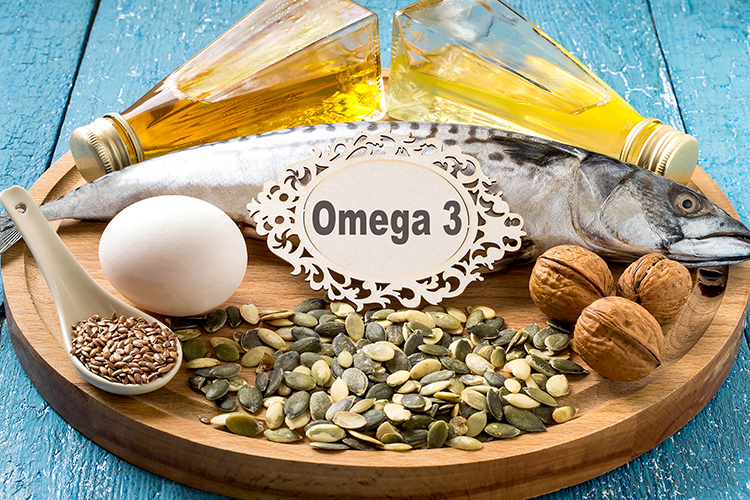 Lack of enough vitamin D has been known to cause abdominal obesity as studies have shown. What’s more? The York will make you feel full and prevent you from overeating for the rest of the day. 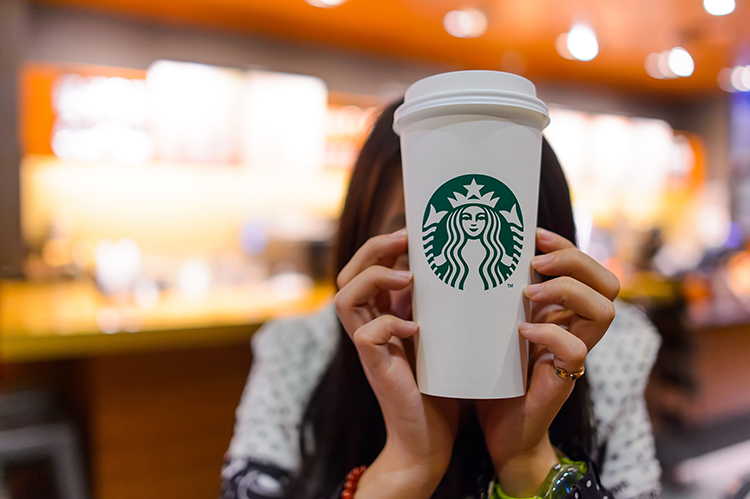 Holidays and seasons come, and one of the ways to celebrate is catching a Starbucks or a similar coffee cup from coffee shop chains in your city due to their amazing flavors. What you don’t know is that they have high calories. For instance, a 12 ounce Chestnut Praline Latte carries almost 300 calories and more than enough sugar for a day. Take a Cinnamon Dolce latte instead and remember to ask for one pump of flavored syrup. Trainers have advised us to eat something before hitting the gym and after leaving, but we neglect our actual feelings of hunger and put anything in our minds without second thoughts. 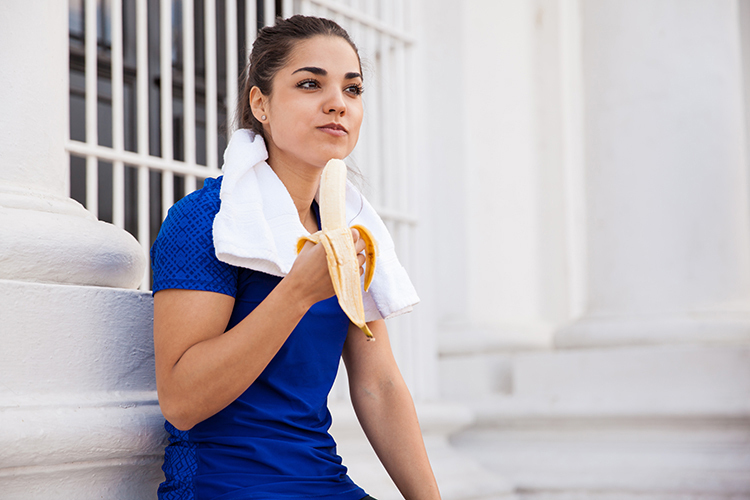 Pre-workout eating is essential for your recovery if you had not eaten a meal within the past three hours. You can grab a carbohydrate-rich snack before doing those lifts. I know you have no time to watch movies due to your busy life and finally, you decide to steal some sleep time to catch some Netflix. According to research, short sleep duration which is less than seven hours is associated with being overweight. A 2014 study showed that low sleep duration could cause weight gain. Catch some Netflix during the weekend or while having your meal. If you have been turning down bananas and apples, you haven’t been doing justice to your body. These fruits are high in potassium which is also found in other fruits and vegetables, and they help to de-bloat the body. According to St. John, sugars in whole fruits are different from added sugar. Bananas, for instance, contribute to de-bloating and help you attain a flat belly. Consuming excess sodium can result in belly bloating and adding more will be against your body’s needs. You should eat less processed foods with high amounts of salt including condiments, pizza, and bread. According to experts, very low sodium is about 35 milligrams or less for every serving while low sodium is 140 milligrams. Reduced sodium is roughly 25 percent less sodium for every serving that the normal sodium level. Whether it’s a yoga, a jog on the street or a long run, it’s wrong to feel like you haven’t completed the session without a drink. 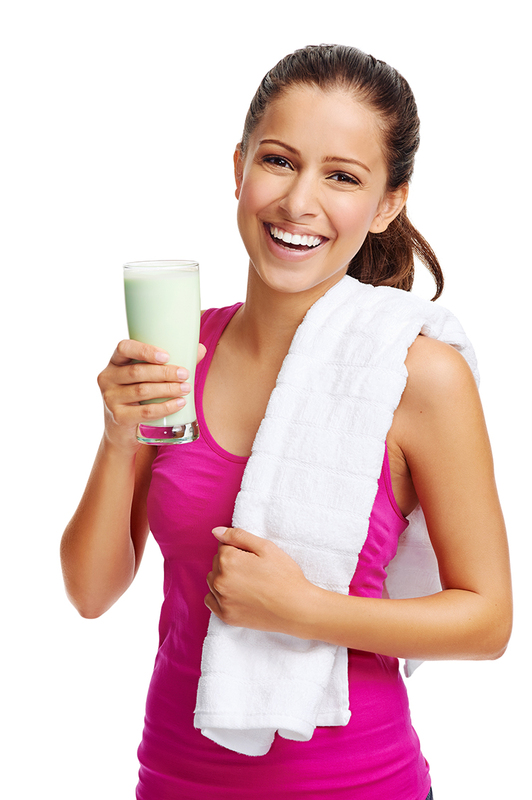 You need to reconsider if you have the refueling habit where you gulp down a protein shake or smoothie. 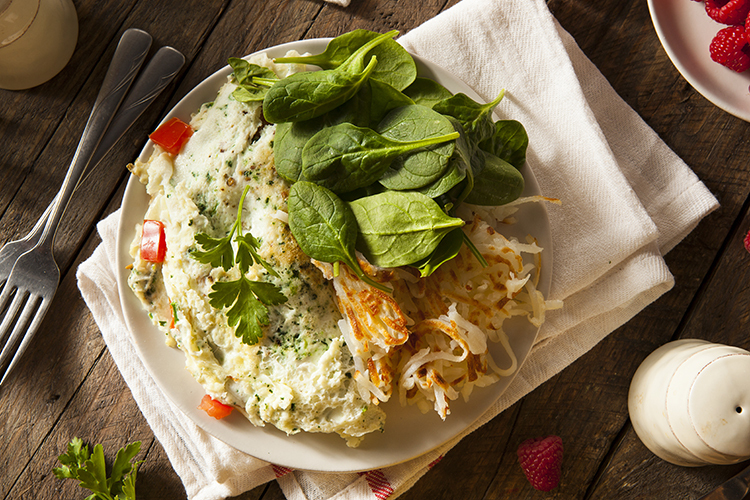 For most workouts lasting over an hour in length, it’s okay to eat a protein-rich meal. 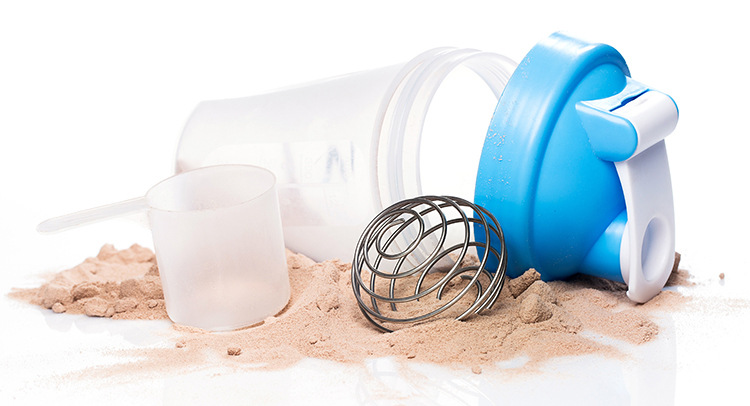 Consuming a protein shake is unnecessary and actually increases your caloric intake. You have been feeding yourself with the wrong information all this time. It can be cloudy, sunny, and snow can fall, but the avocado will remain a healthy fruit even with its fats. In fact, you need them. Research showed that people who indulged in foods with monounsaturated fats like nuts lost more fat than those who ate the same amount of calories but with fewer fats. The protein in your meat is good for you, but overeating meat might actually cost your flat belly as well as your health. Higher meat consumptions have been associated with higher calorie intake, waist circumferences, BMI, and obesity and central obesity. 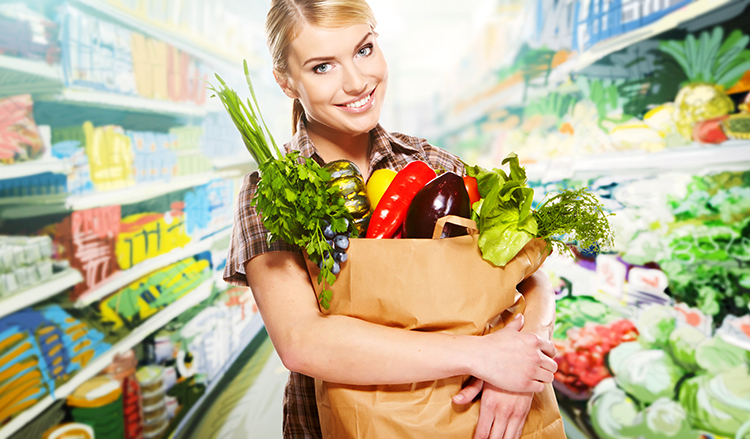 You can go for diets based on plant foods which offer a range of nutritional benefits. Have you ever been going through the internet reading some posts and blogs advising you on what and what not? It’s time to hit pause because the internet and social media sites are misadvising and making you fat. If it’s not 25 ways to do that, then its 50 ways not to do this. 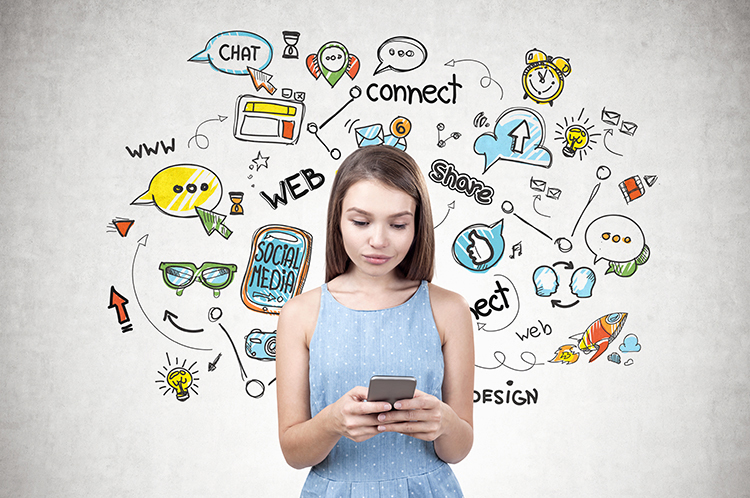 The web has made it almost impossible to stay away from indulgence and cravings. But there is some credible advice which you can Google like unhealthy versions of your favorite treats. If you are avoiding beans because they make you gassy and bloated, perhaps you should stop. Contrary to your belief, beans are good for your belly because they are great belly-flattening foods. Research shows that bean eaters have slimmer waists and weigh less. 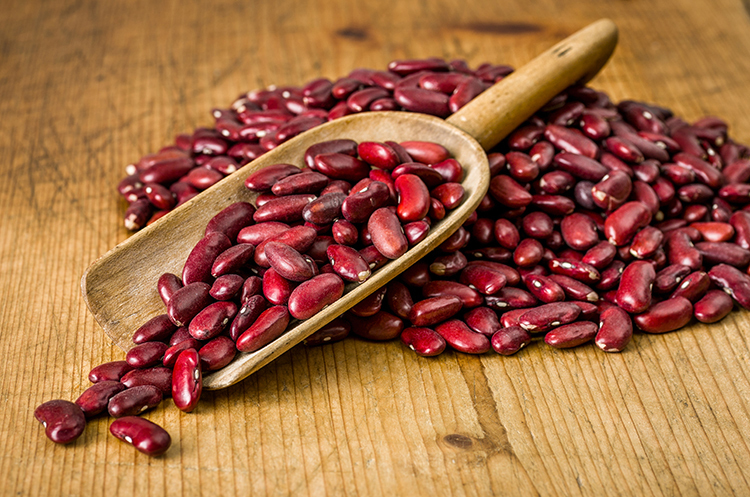 To prevent gas and bloating caused by the fiber in the beans, drink plenty of water to avoid such problems. 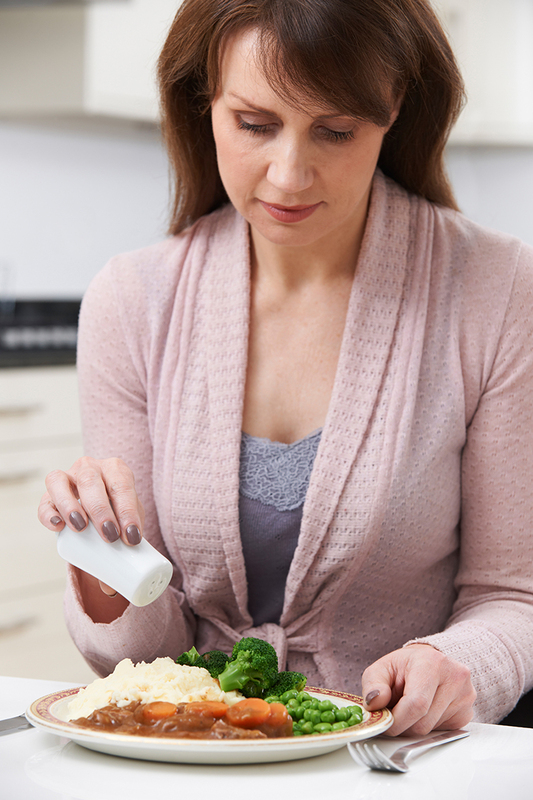 Many times women change their diet without understanding why they are doing so in the first place. They read the magazines, watch on TV and quickly make changes without even finding some information. 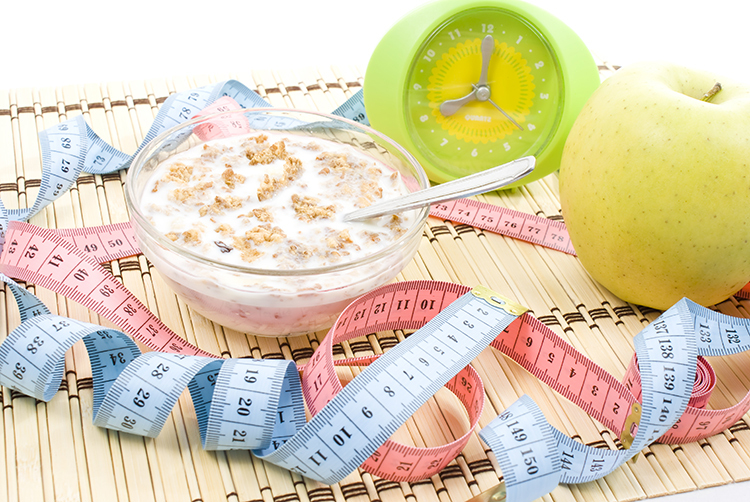 Many people find out that even after doing everything to lose belly weight they achieve nothing. Some have stated that they cut out gluten, dairy or become vegan but nothing changes. Before making dietary changes get educated first. 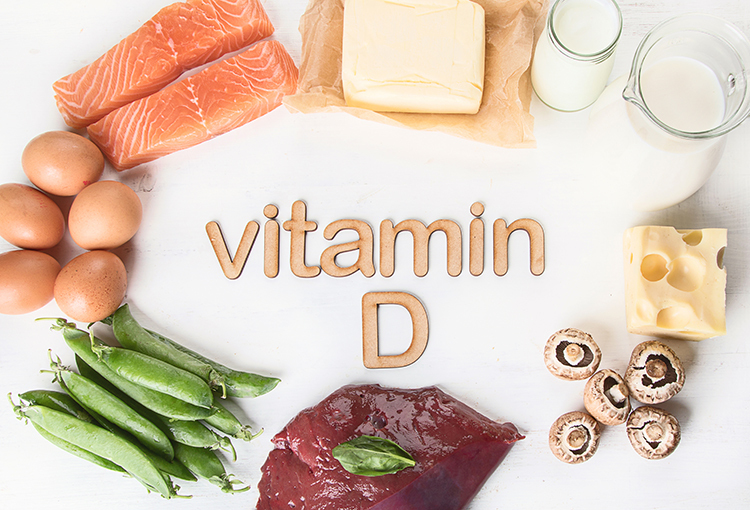 According to experts insufficient levels of vitamin D can cause higher levels of belly fat. Milk is the most popular source of vitamin D, but there’s are also some plant options. Research has proven that mushrooms that are exposed to ultraviolet light have higher levels of vitamin D.
Those farmers’ market stands on Instagram are a treat to the eyes. So, after you see those foods, do you buy them or you just document their lovely colors? You got to buy them, sweetheart, because you need over five fruits or vegetables every day to meet your nutritional needs. All fruits and veggies are convenient flat-belly foods as most of them contain between 80-90 percent water. This means the fruits and veggies have high nutrient amounts and low in calories. The fiber they contain helps you stay full for longer. 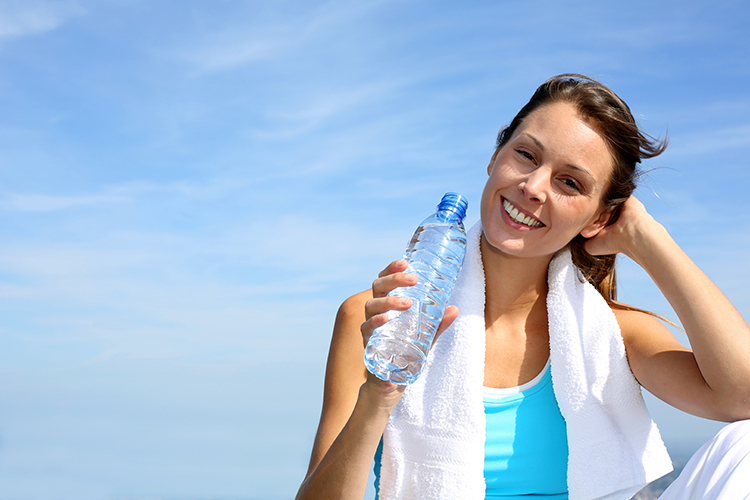 Most women can go a whole day without a water bottle, and that’s not a good thing at all. How many times do you have to be reminded to drink eight glasses of water every day? Most of your body functions require water, and failing to take enough can have a negative impact on your metabolism and appetite. Also, you are asked to drink a lot of water if you are on a fiber-rich diet to boost fiber’s movement through your digestive system. Missing to have enough water with high fiber diet can result in digestive issues, bloating and gas. Sip sip sip! Some people have already given up on weight loss, and they aren’t aware that they are at a higher risk of suffering from heart disease. It’s never too late to jump on a diet, start exercising and living a healthy life to cut weight. Every lady can have a flat belly if they do the right thing. Ditch the behaviors mentioned above and adopt a healthy lifestyle.